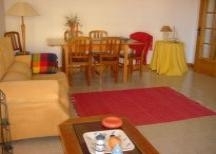 This marvellous apartment is situated 100m away from a magnificent beach; the local is very calm and quite. 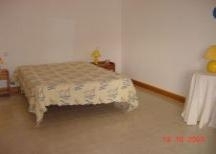 The place is called Praia da Galé Surroundings. The car is not essential because the flat is surrounded by a supermarket, a great variety of restaurants and coffee-shops, if you enjoy going out at night to discos or pubs you have them just a few minutes walking. The Apartment is in a closed condominium; inside you have three swimming-pools and green areas, you can also have a place inside the garage to park your car. 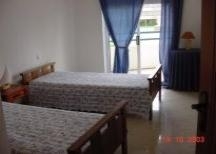 The apartment is located 2.5Km away from Albufeira Marine and 1Km to a great golf court. 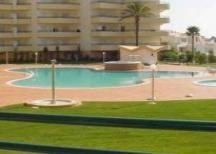 the nearest Golf Course to the apartment is:"Salgados"
Please quote reference:TF: 552 apartment "GaleMar"